No matter how educated, contemporary and modern one gets, you cannot deny the fact that zodiac astronomy is something that piques everyone’s interests whether they are practical workaholics or dreamy romantics. Zodiacs have a way of creeping into every person’s reasoning and make them look at others in a different way. Haven’t you ever heard people say that she is reacting in a particular manner since it’s in her nature or that she is acting out her true personality? What is this nature and personality and what does it depend upon? The innate personality of every human being is closely related to one’s stars. While the romantics will whole-heartedly agree with this notion, the practical people will turn up their noses on this sentences but what some fail to understand is that being a romantic or a practical at heart is also something to do very closely with one’s stars. Look at the Aries woman for example, strong, independent and opinionated, no matter whom you meet, in whatever circumstances, every person born an Aries will showcase some signs of their innate zodiac personality. While some may be very head strong and out and out Aries others will have a more subtle shade of the personality. If you are attracted to an Aries woman then you better pull up your socks as they are the epitome of sophistication and will get attracted to no less. Sophistication is the key to attraction: If you want to get the undivided attention of an Aries woman then you must be at your mannerly best. An Aries woman will never tolerate sloppy etiquettes or the complete lack of them. An Aries woman is the personification of sophistication and will demand no less from her man. With the right kind of gentlemanly etiquettes and the correct mix of subservience, you can steal the heart of any Aries woman. 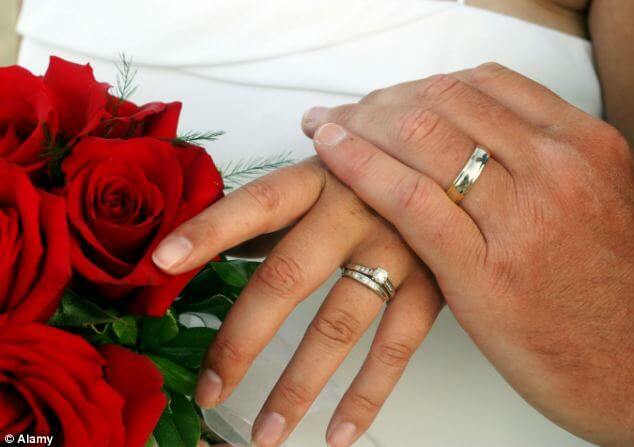 be ready and plan for a date: When dating an Aries woman, be sure to plan a great date in advance. If you plan to take an Aries woman out for a romantic stroll in the moonlight be ready for some whiplash. An Aries woman will be more concerned about her expensive designer shoes than the charm of the moonlight. Not to suggest that they are materialistic, but comfort is something that all Aries woman love to death. Instead of a romantic walk take her on a long drive and earn some brownie points. No matter what your date entails, spontaneity is not something that will appeal to the Aries woman. Plan in detail every aspect of the date for it to be a hit with your woman. Going cheap is a death wish waiting to come true: Do you call your old car a vintage piece? Are you planning to dress down for your date in order to keep it casual? Does the appeal of a hand-tossed pizza more in sync with your tastes? If it’s a yes then you may as well cancel your date with your Aries woman. Casual, cheap and regular is not something that is synonymous with an Aries woman. The epitome of class and sophistication themselves; taking them out to a pizza palace for a date is a death wish waiting to happen. An Aries will never be caught dead with a casual clothed partner in a chilled out, rustic place of eatery. If you plan to take your Aries woman on a date, be sure to shell out some money for a three course fine dining meal at the least and make an effort to dress up in your finest gear to make a great impression. 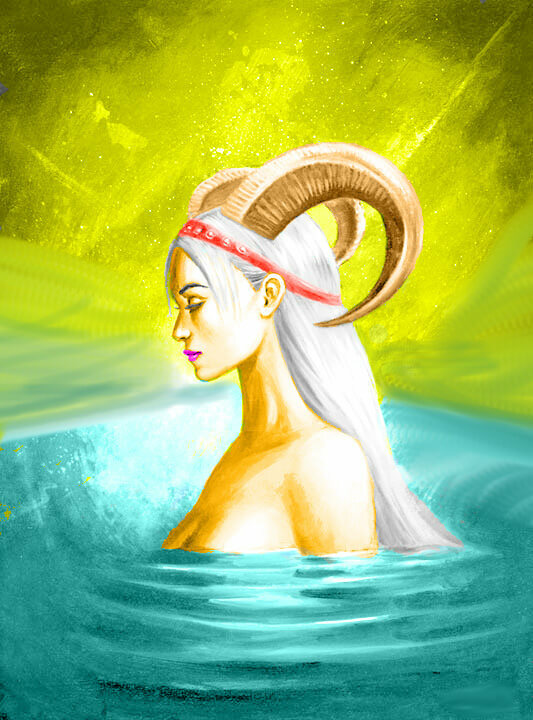 Don’t rush and listen to her: Aries women are known for their intellect and love to voice their opinion on everything- be it fashion, art or culture and they usually have lot of great information. If you want to earn brownie points, you should listen to her genuinely and compliment her on her thoughts and get into a well-informed discussion. Soulless flattery will not get you anywhere but genuine interest in her opinions and advice will etch your name forever in her mind. With these tips on dating an Aries woman you are sure to rock your next date and make it into a lifelong affair.